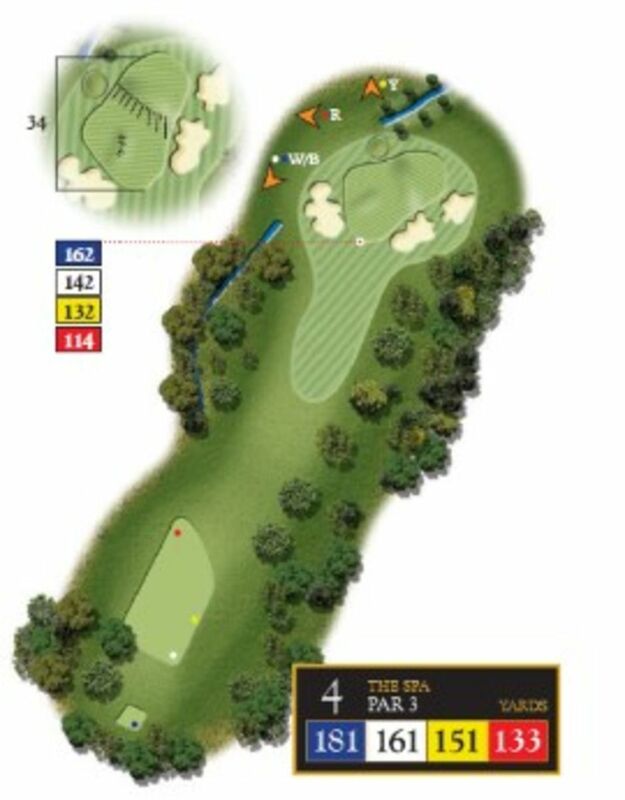 This is one of the shorter Par 3s but is very well protected! Three large bunkers surround the green and a grass bunker to its back edge will collect anything that is slightly too long. 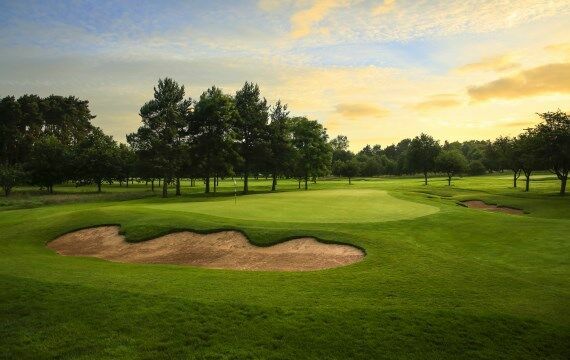 Pro Tip – You must avoid the bunkers on this hole and be very wary should the pin location be tucked on the back right hand side of this green.